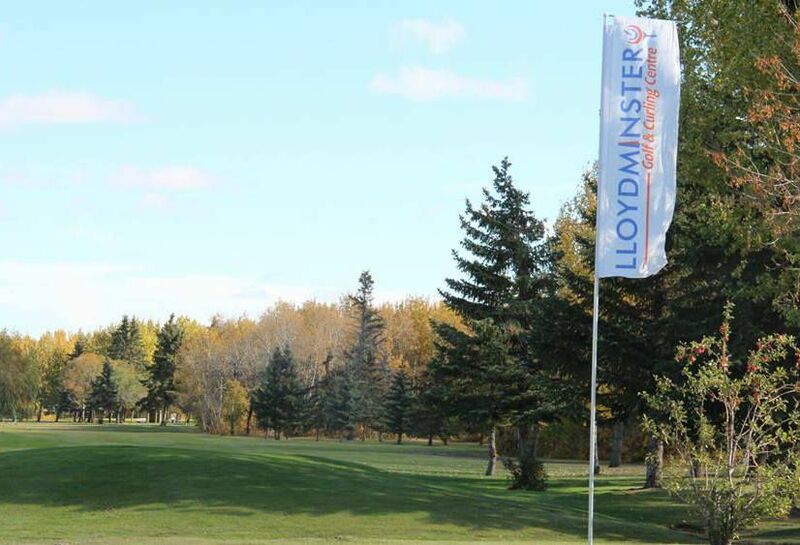 Lloydminster Golf & Curling Centre discount tee times are the first step to a true championship golf experience. 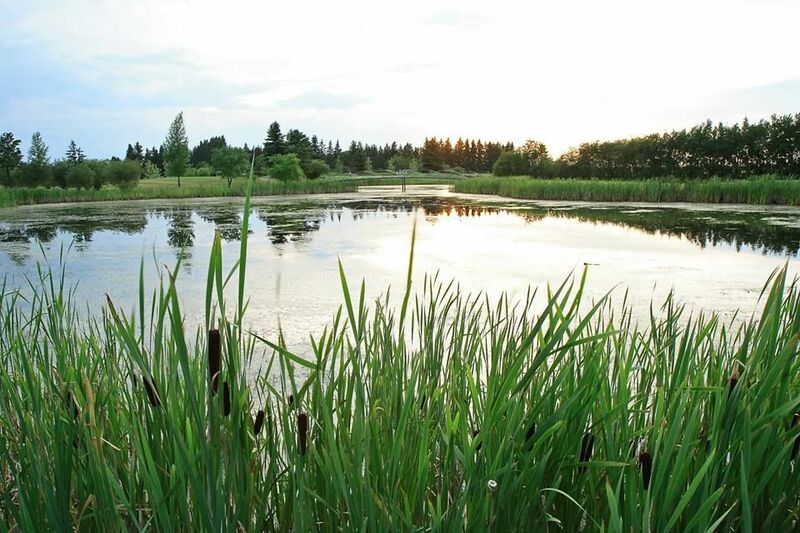 From the back tees, this Lloydminster golf course measures 7,011 yards. The par 72 layout carries a slope of 131. 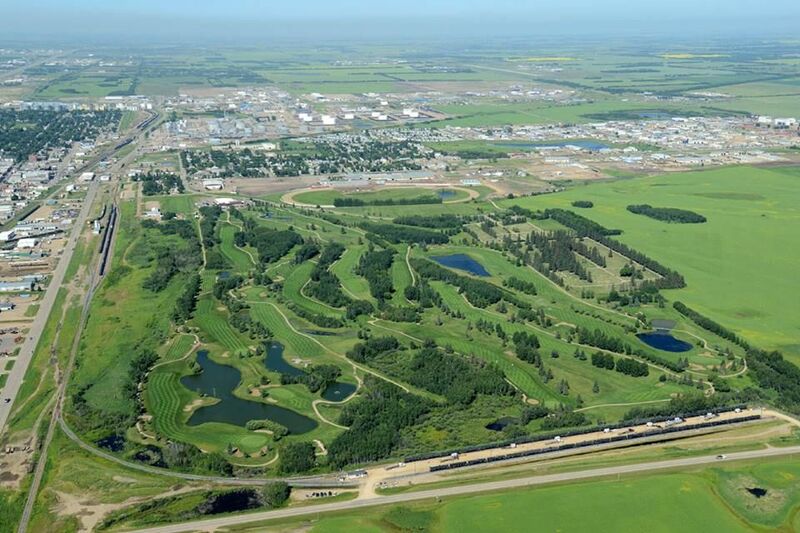 Meanwhile, the course rating is 73.8. 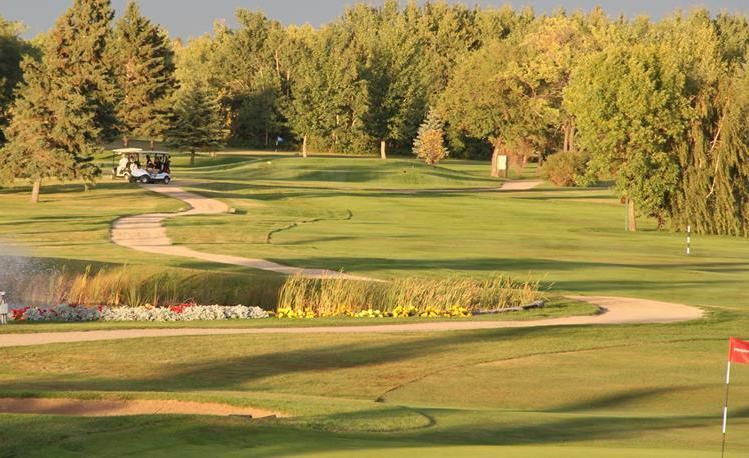 In general, almost all of the par threes, fours, and fives are of fairly normal lengths for a 7,000 yard long course. Also, this is a more open, prairie-style test that is relatively level. However, it’s always important to not let any of those dense evergreens get between you and the greens. For those that prefer a shorter test, there are three other sets of tees that reduce the course length to as little as 5,722 yards. 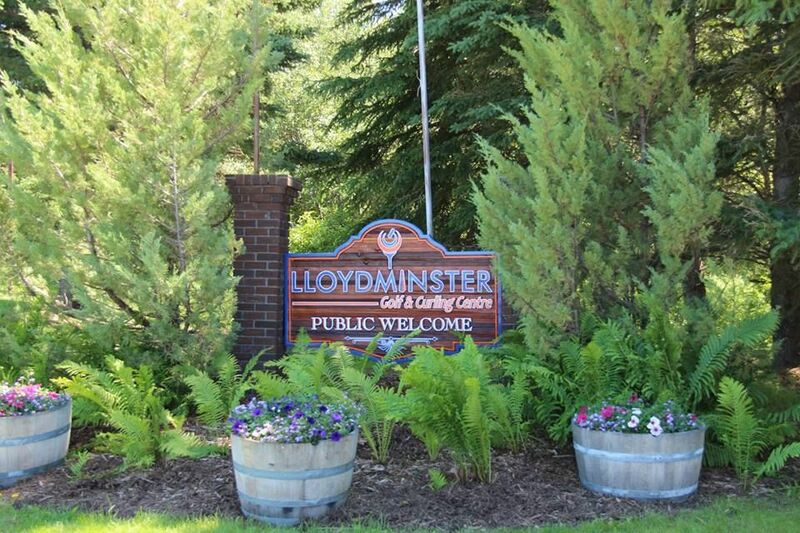 Lloydminster Golf & Curling Centre is not yet in our pool of Golf Courses for orders.